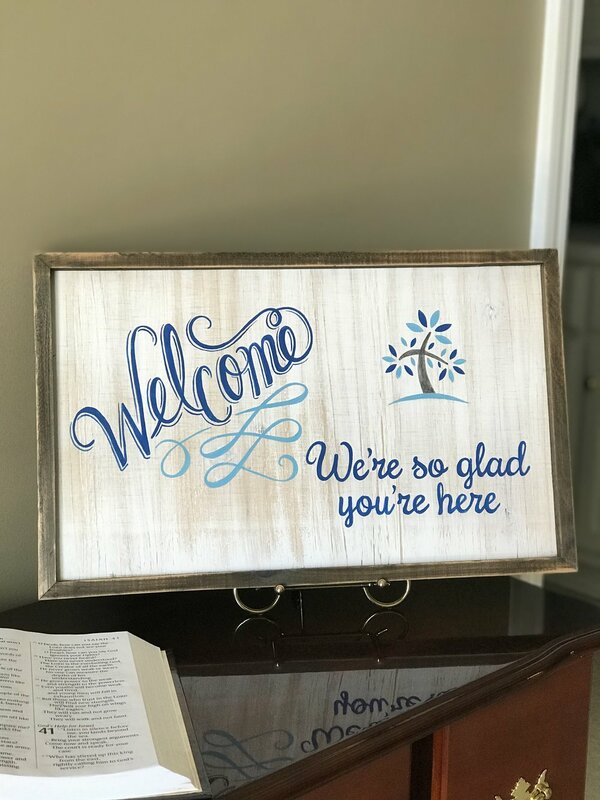 Welcome to Living Way Community Church! We are thankful that you have chosen to take a few moments to get to know us. It is our hope that in the future, you will choose to spend your Sunday morning worshiping our risen Savior with us, and that we will have a chance to get to know you! Living Way Community Church is a community style church in the Greer / Blue Ridge, SC area. Our worship service consists of contemporary worship, led by a praise band, relevant teaching, a welcoming congregation, and kid-friendly childcare and classes. While our methods may be modern/contemporary, our message is the same that has been proclaimed through time. Sin separates us from God, but as our loving Father, God created a way (through Jesus) for us to be restored. We meet Sundays at 10:30 and Wednesdays at 7:00. Join us as we learn who God is, what God wants, and how God works! Whether you have only been attending Living Way for a few weeks, or you've been here for years, we would love for you to join a small group. Our small groups meet on a regular basis, and we quickly form life-long friendships as we grow closer to Jesus together. Click below to to find a group for you!